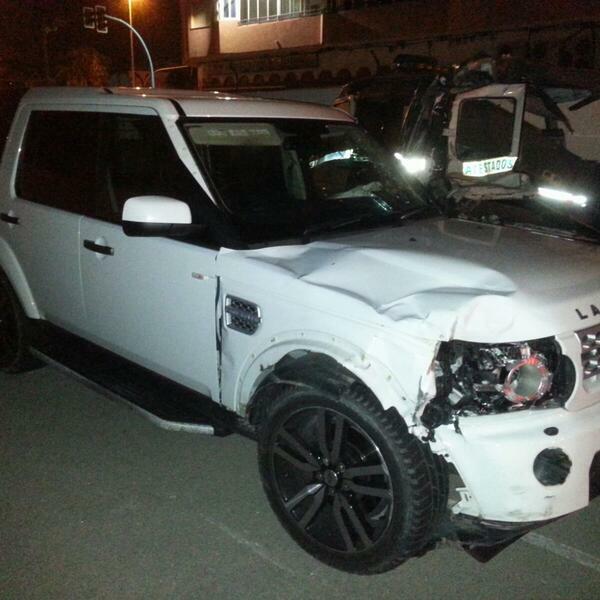 Officers from the Guardia Civil in #Torrevieja have launched a search for the owner of a British registered Land Rover which was involved in a fatal hit and run in the #Guardamar area of the Costa Blanca. The officers are keen to locate the driver of the vehicle, a white Land Rover Discovery 4 bearing the registration SK13 MWM, and are urging anybody who can identify the driver to come forward, calling 966 70 73 01. Or reporting to the nearest Guardia Civil of Police station. The incident occurred at around 22:40 on Sunday evening on the N-332 main road, in the area of kilometre 67 of the town which borders popular British residency areas such as Torrevieja, Orihuela and Elche. A second person was unhurt. The officers also warn the driver that “Sooner than later we will catch you. If you present yourself voluntarily in your nearest Guardia Civil Station, things will be better for you“.